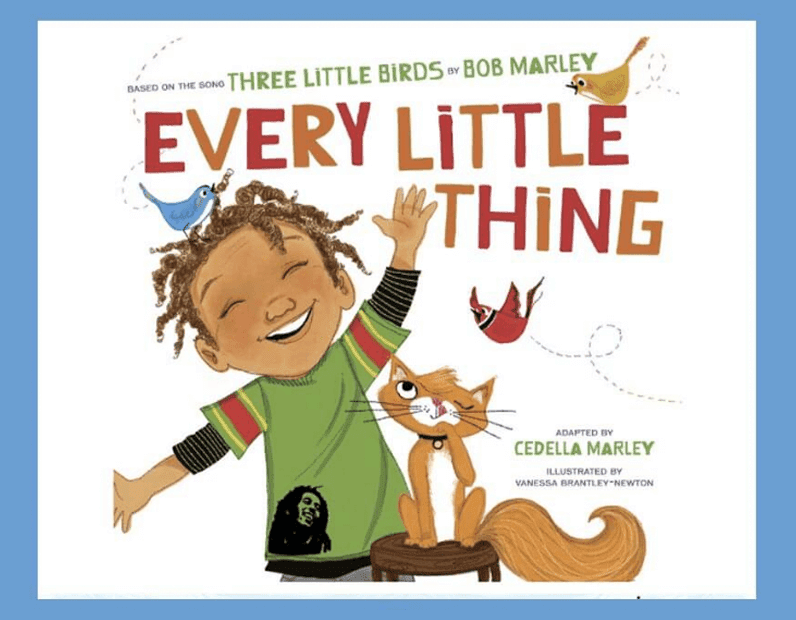 Every Little Thing, adapted by Bob Marley's daughter, is one of my favourite books. I bought it a couple of years ago and it quickly became my favourite! Opening Lines: "Rise up this morning. Smile with the rising sun." 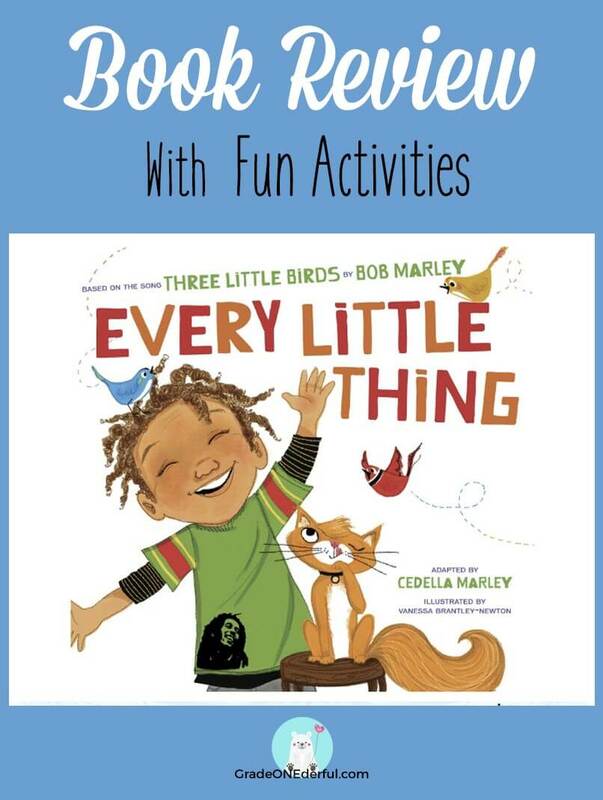 Brief Synopsis: Every Little Thing is based on Bob Marley's song. The vibrant illustrations bring the lyrics to life in this beautiful book! 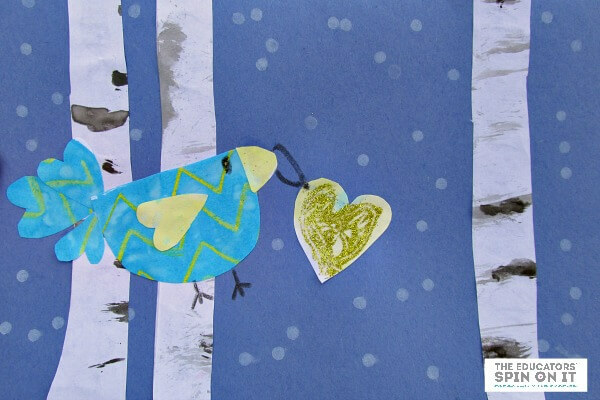 A little boy, with the help of three birds, his friends and family, shares a message of love and harmony as he goes through his day. Why I LOVE and Recommend This Book: This is the perfect book to read to those little kids in your life who tend to be worriers. The joyful lyrics and happy illustrations are sure to add some cheer to a worrywart's day. 1. VIDEO: Be sure to listen to this sweet video by Mary Altom! It's really pretty. 2. HUFFINGTON POST has a great article on strategies to try with an anxious child. 3. MORE HELPFUL TIPS: Here's another resource from Anxiety B.C. to help your child cope with Back-to-School worries. I'm linking up with Susanna Hill and Perfect Picture Book Friday. Wow! My first thought when I read the title of this book was, this sounds like that song I used to listen to by Bob Marley! How sweet of his daughter to adapt this into a charming and uplifting picture book. Thank you for sharing. Thank you so much for sharing this gem! I wasn't aware of it. I love the how the lyrics were put into a book. The illustrations are beautiful! Will check it out.